Sunday, 14 July 2019 ~ 6:30 p.m.
Jody Cross lives in Barrie, Ontario, he is married to Alexandra (just celebrated 30 years of marriage) and they have 4 children ages 19-25. Jody has been in pastoral ministry for 30 years and serves as the Worship and Leadership Development Pastor at First Baptist Church in Orillia where he has been on staff for 9 years. 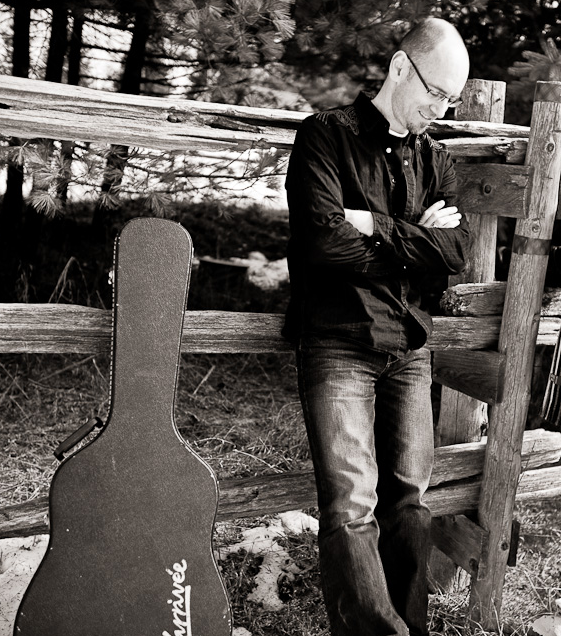 Not only is Jody a pastor, he is also a gifted songwriter, author and recording artist. Jody has released 5 worship CD’s and a Christmas worship CD. Jody released his first book, a devotional book and CD called This Is Our Love, a book that he wrote with World Vision, on the subject of worship and justice. 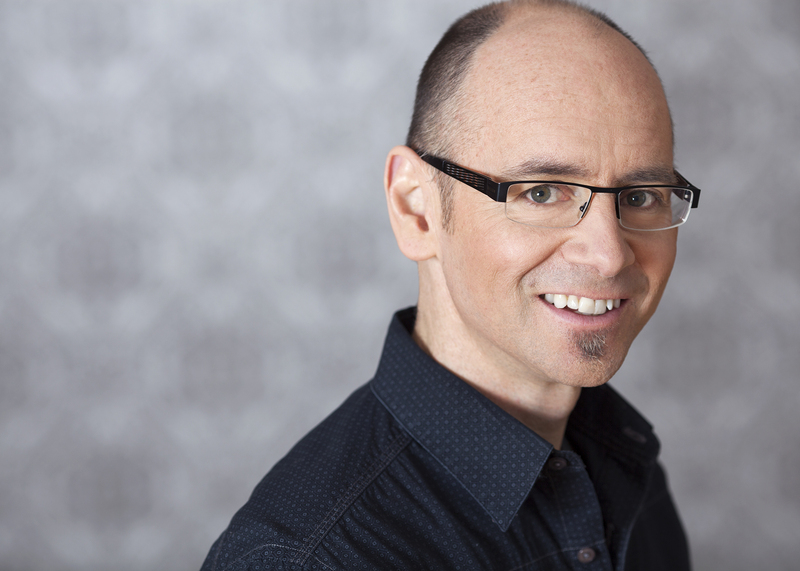 Jody has taught in various colleges and seminaries on worship and worship leadership. He regularly conducts local church worship workshops and he does coaching with worship leaders.